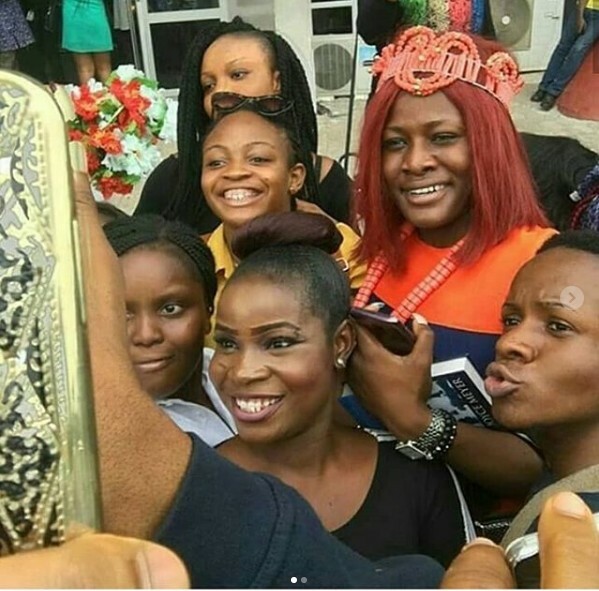 BBNaija finalist, Alex was yesterday given a royal welcome in her hometown, Enugu. There was a massive crowd that welcomed her. She arrived Enugu to a royal and warm welcome from her loving fans, parents and the state government. Alex who was born in Nsukka was treated like a princess when she arrived her state. She was welcomed with a crown and bouquet of flowers. She was hosted by the Enugu State government later that evening.